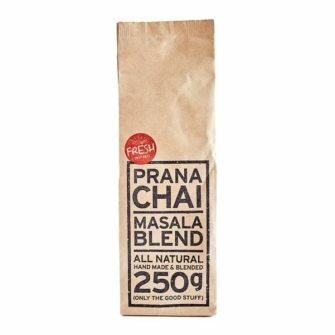 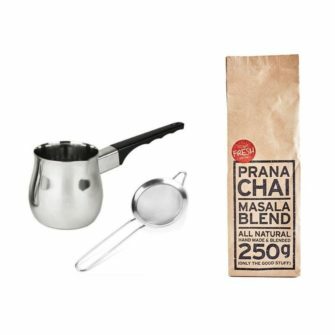 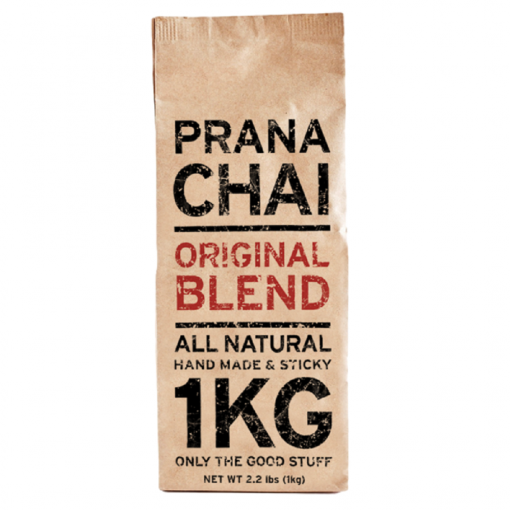 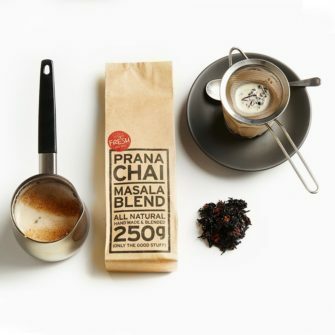 Prana Chai is an award winning Masala blend of tea, wholes spices and Australian honey. 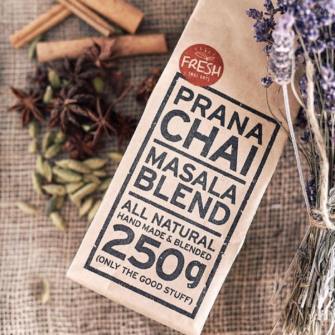 Made fresh and by hand in Melbourne it combines 100% natural ingredients free from additives and preservatives to ensure a speciality grade product without compromise. 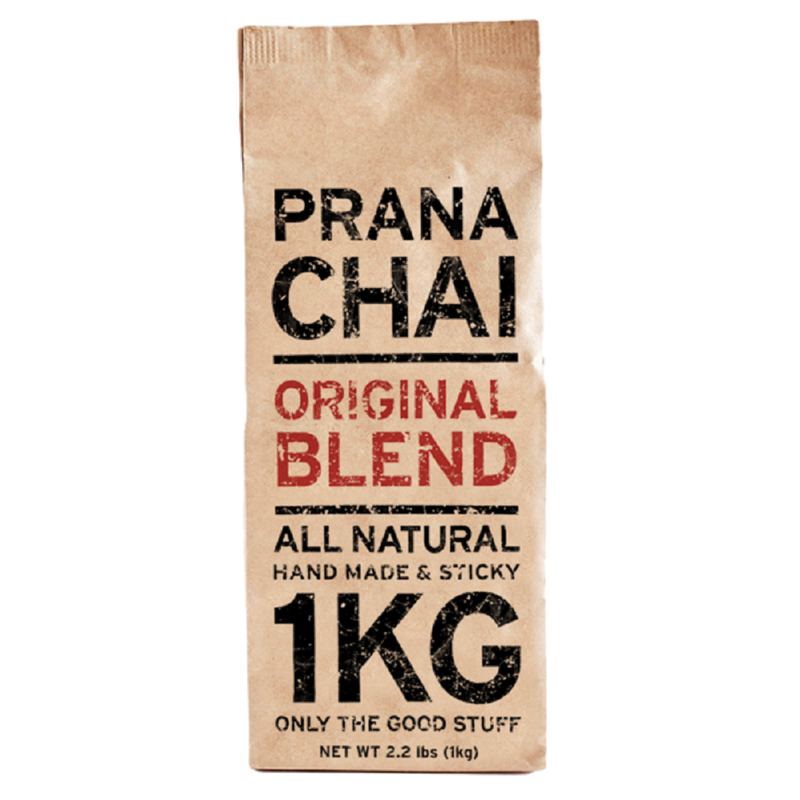 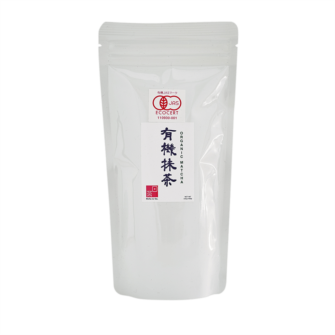 The bigger 1kg bag is designed for the more demanding Chai drinkers, which can serve 60 cups with ease.